View Of All Souls College At The University Of Oxford. 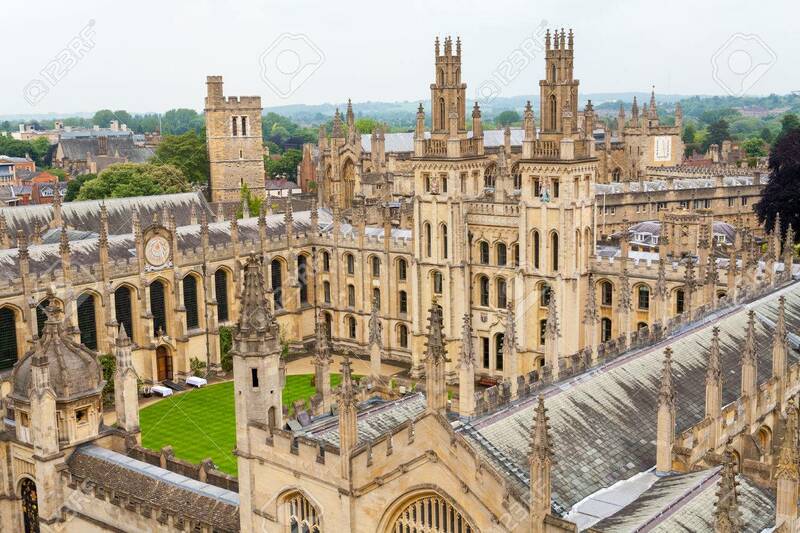 Oxford,.. Stock Photo, Picture And Royalty Free Image. Image 23582876.